Riding high on components and bundles, Symfony is regarded as an exclusively feature-rich PHP framework. It lets you to use as much functionality as you wish to come up with an intricate application. It allows you to develop the framework depending on the functionalities of your choice. Moreover, you can also use Symfony to create standalone functionality for any of your specific projects. Enough of flexibility, isn’t it? Every plugin or bundle in Symfony intends at adding more functionality to the framework. You can even reuse it for other projects or share the same with your community members. This bundle system lets the users to change everything, including the behavior of the framework without re-configuring it. Symfony is comparably much easy to understand and develop applications. Even if you are a beginner, you could go through the documentations and seek the help of the community to come with adaptable applications. It actually takes care of several intricate tasks and enables the developers to utilize only the plus points of the framework in order to boost productivity. With Symfony you can remain rest assured of upscale framework, thanks to the regular updates it undergoes. Moreover, all its versions have long-term support and are compatible with the latest versions. Hence, if you have an old Symfony release, you can upgrade it to the recent one without uninstalling the old one. 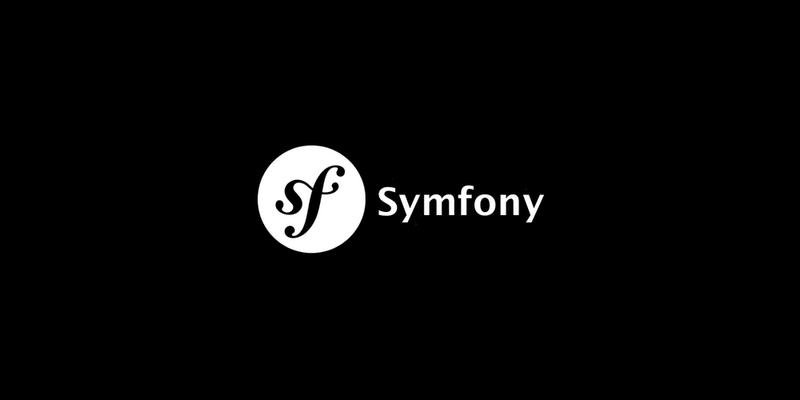 To conclude, Symfony is turning up as an ideal framework to develop performance-rich applications depending on the specific requirements of the clients. However, it would be good to hire an expert developer to work on it if you are aspiring for best results.